Committed to being a strong partner extends to protecting your processing and product. 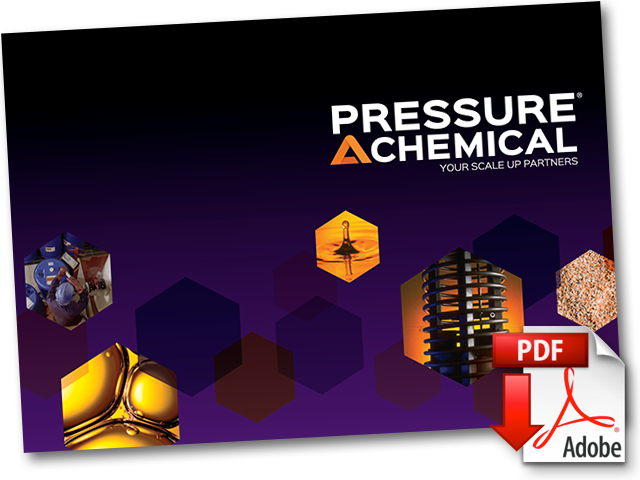 Pressure Chemical has an established record of protecting sensitive confidential processes and intellectual property of our customers ensuring that you can maintain control of your proprietary information. At Pressure Chemical, everyone contributes to a safe operation. The health of our employees, safety of our processes, and protection of our environment is a core focus for all projects. Our health, safety and environmental record reflects this HSE initiative. We are proud to have recorded only three lost-time accidents during the past 20 years and we are challenging ourselves to do even better during the next 20 years. We have a strong team that is ready to support your project’s needs. This starts with having a sales team with technical backgrounds and experienced project leaders working with you. This is further supported by operators who are highly trained, and participate in ChemStewards®. This is a program established by the Society of Chemical Manufacturers and Affiliates (SOCMA) to help facilities optimize their performance, save money and enhance their role as a good corporate citizen. Our sales staff has technical expertise. Pressure Chemical has an analytical laboratory that provides production support through raw material, in process, and finished product analysis. We are able to support production with around-the-clock analysis by our well-trained analytical chemists with an emphasis on quality. In addition to our own analytical resources, we can work directly to implement customer-supplied methods and are able to support customer-supplied equipment and work with outside testing resources for projects with special analytical needs when necessary. Analysis involving nuclear magnetic resonance spectroscopy (NMR), gas chromatography (GC)/mass spectrometry (MS), and inductively coupled plasma mass spectrometry (ICP) are achieved by working with local contract laboratories and collaborations with local universities.